HD has a nice selection of big twins but they are pricey. Sport Glide and Lowriders look reasonable but both are air cooled only. Not much fun on a hot day if caught in traffic. Even my Ducati gets pretty warm but nothing like a HD. Been there and done that with a Buell. Yamaha used to have a nice selection in the Star line. Current ones cost about the same as a HD though. Victory has some sweet rides but again...Getting close to the same price range now as a HD. 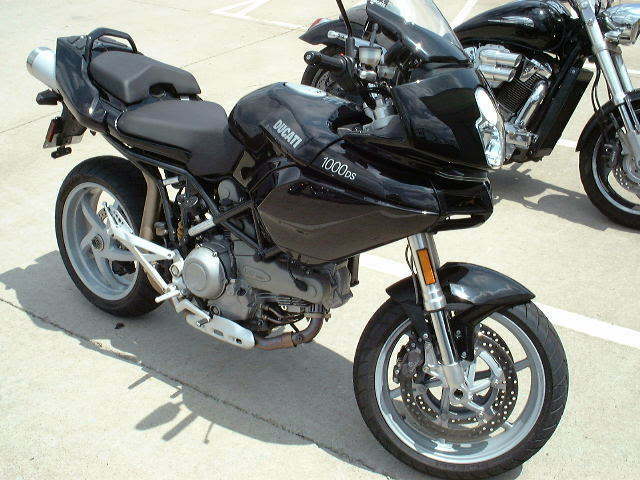 If you got the dough and dont mind a modern style touring look the BMW K1600. Unlike the Valk and Wing from Honda you can stretch your legs out. Last edited by Gm54-120; 03-16-2019 at 08:15 AM. I have never liked the looks of a BMW, they are well build bit I just don't like them. I wanted my bikes to look like motorcycles, not something from a science fiction movie. I also like to be comfortable when I am riding, to be able to sit back and stretch my legs., not all hunched over legs drawn up like a muskrat taking a dump in a marsh. No personal offense to people who like that style. 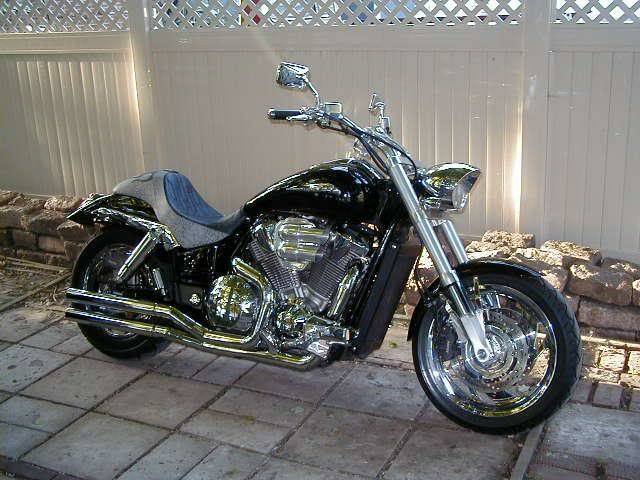 My favorite looking touring cruiser was the Road Glide but like most of the HD lineup its air cooled. Sure looks nice without a radiator but man it gets hot. HD got that under control with their top of the line baggers with water cooled heads. Huge jump in cost though when you move upto an Ultra/Twin Cooled models. Comfort and range are at the top of my list for touring. Even my Duc 1000 has better range than lots of bikes. 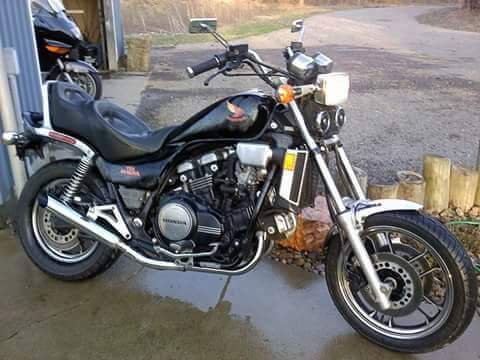 I really prefer a vtwin but with my criteria there are few options out there until you get well over $20k. Victory IMO did a better job with their air cooled bikes than HD but HD is making a good comeback in that regard. I love HDs new FXDR softtail but for over $21K i could get Ducati's power cruiser that would smoke it silly. When it comes to cruisers, i like power cruisers and 150+hp HP is crazy tempting for a similar cost. The FXDR is hands down the better looking bike. Last edited by Gm54-120; 03-16-2019 at 06:50 PM. The bmw k1600 is an impressive machine. Comfortable, tons of power, lots of creature comforts. Did I mention tons of power? It's impressive what that big machine will do. I haven't ridden a new gold wing yet, they are significantly smaller than the previous style though just from sitting on them. I've spent some time on a 2014 goldwing as well and they are extremely comfortable, at least for me. Anyway, while looking around, I asked to see a beautiful Heritage Softail Classic (exactly like in the photo below that I snagged off the internet). They let me sit down on it, and I swear... I absolutely swear to God... That bike spoke to me!! This one was mine. Its a C model. Biggest complaint was the 3.5gal tank and it was a gas hog. Ever seen a cruiser that would do 142mph? My 1000cc Duc gets nearly 20mpg more and has a larger tank. No radiator either. Last edited by Gm54-120; 03-16-2019 at 06:51 PM. Ya, it was in the first post on this thread. I remember those V65 Magna's from the 80's... Those bikes would go like a bat out of hell too! The only thing I ever saw beat it was another USCG buddy's Kawasaki KZ1000, that he had tricked out a little. The dude would easily leave all of us in the dust, when we all left the base back in the day! Over the years ive test road a few bikes that were scary. The early Kawasaki 3 cylinder 750 2 stroke being one of the most frightening bikes ive ever rode. Not the fastest but when it hit its power band it could get away from a inexperienced rider. I test rode several Vmaxs over the years. Wickedly fast for a larger bike. The one that came out in 2009-2010ish would make you pucker. Monster sized v4 motor with over 170hp at the rear wheel. Last edited by Gm54-120; 03-17-2019 at 07:16 AM. I remember guys buying these things and trying to trick them out. What a nightmare trying to keep 6 carbs synced. We did have 1 guy that bought the Benelli 6 cylinder and man did that thing sound sweet with the exhaust he added. Last edited by Gm54-120; 03-17-2019 at 10:40 AM.